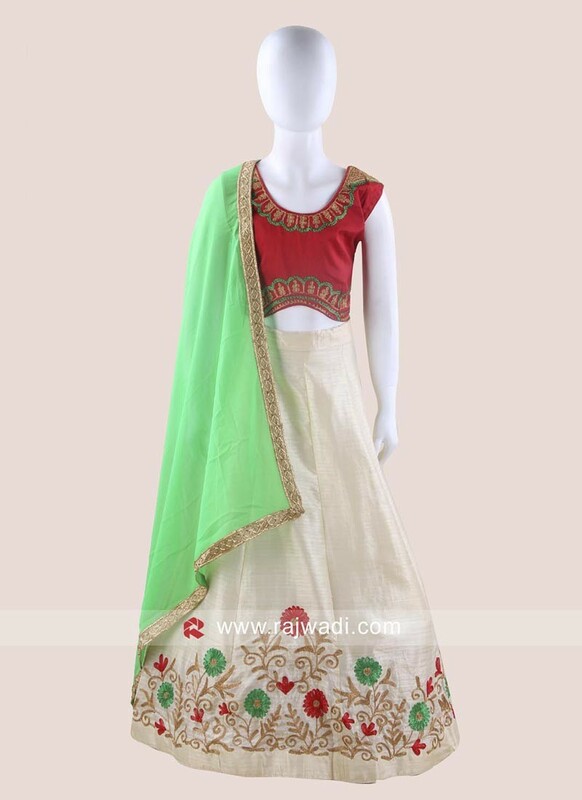 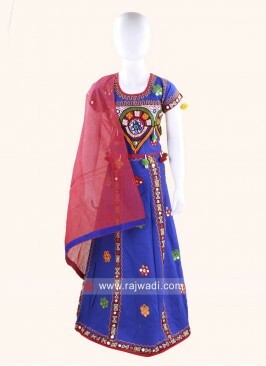 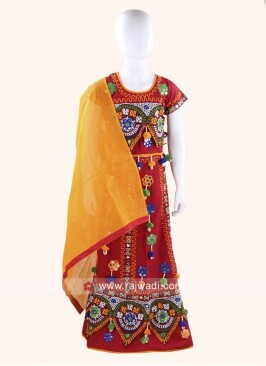 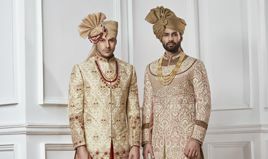 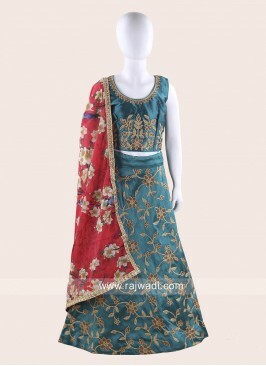 Art Silk designer Chaniya Choli is enhanced with flower embroidery work on it. 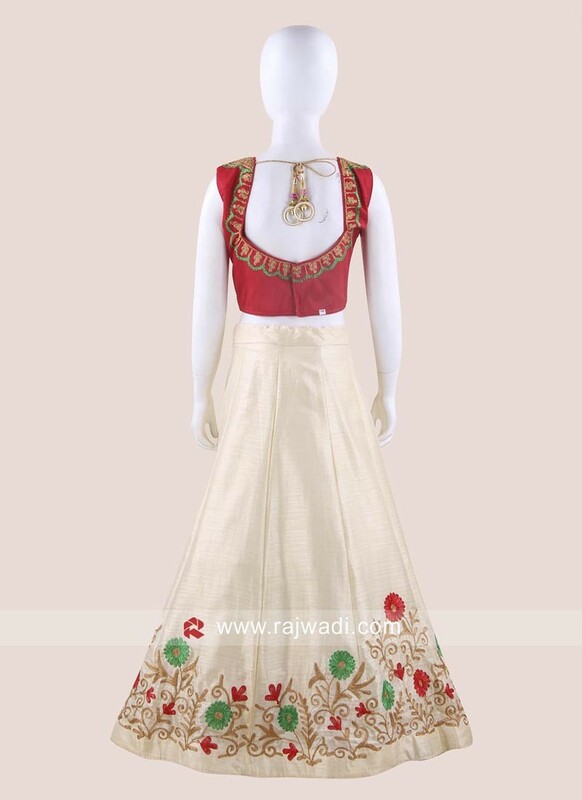 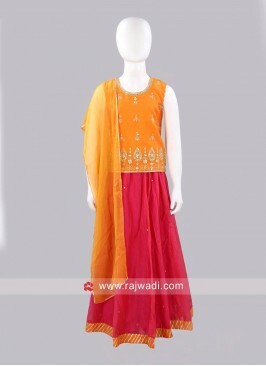 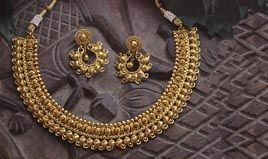 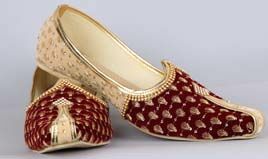 Available with contrast Red Choli and Chiffon plain dupatta. 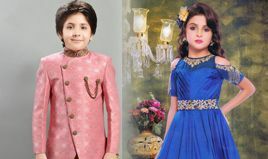 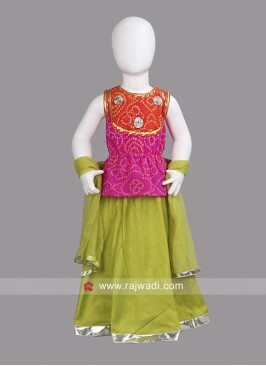 Sugar Candy Kids Net Lehe..
Sugar Candy Pink and Oran..
Art Silk and Brocade Desi.. 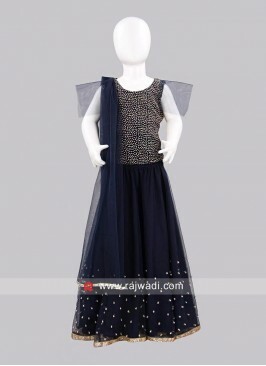 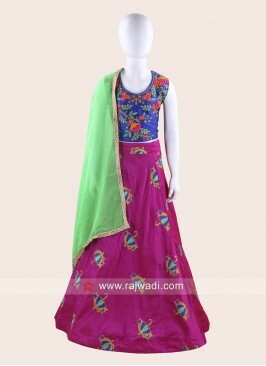 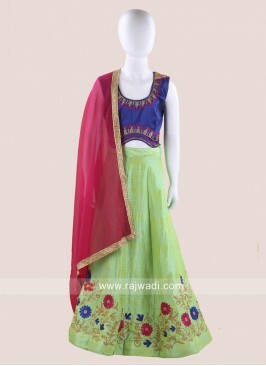 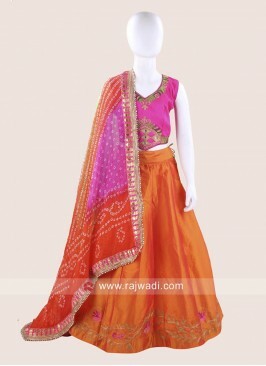 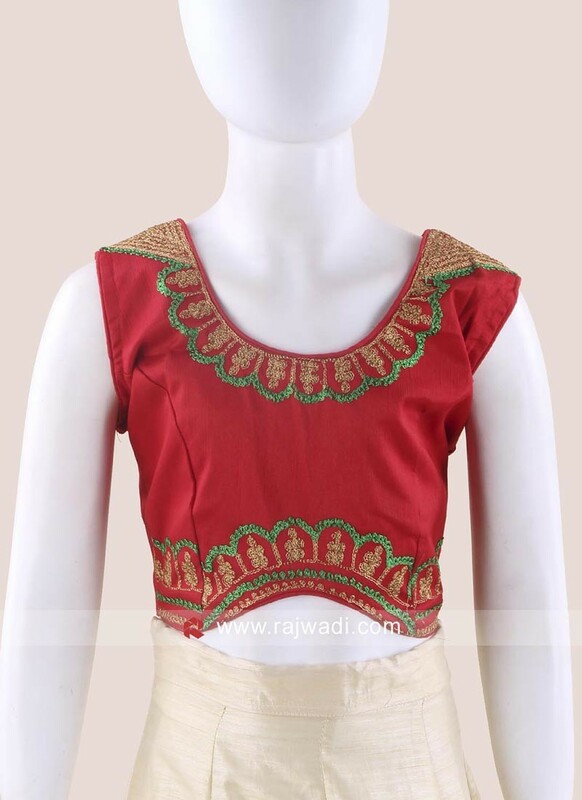 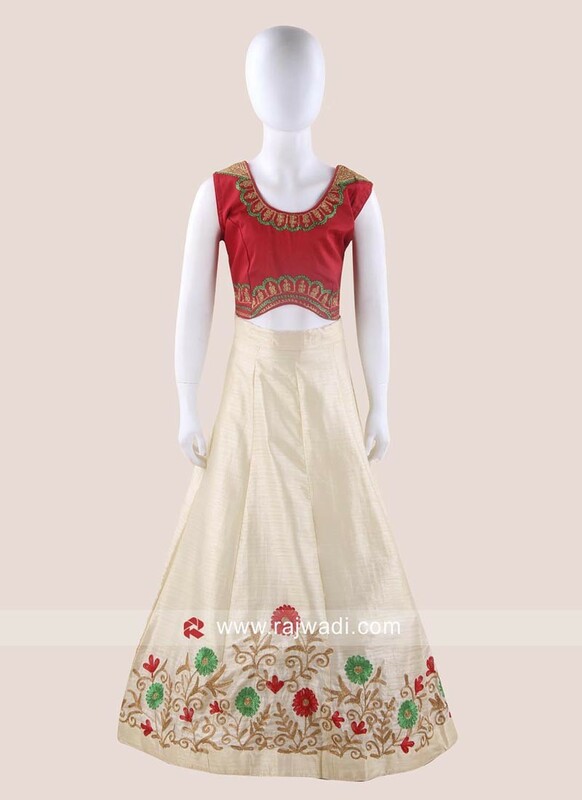 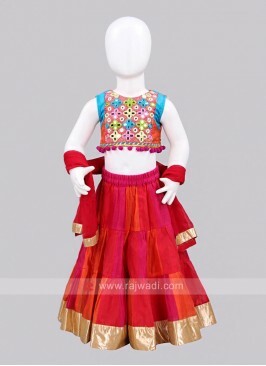 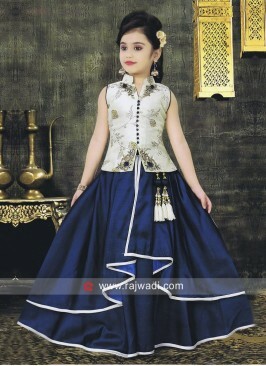 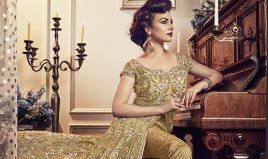 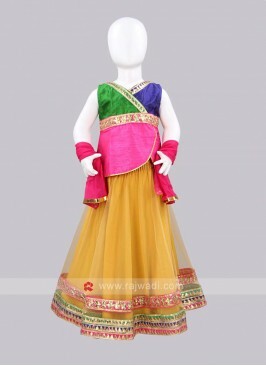 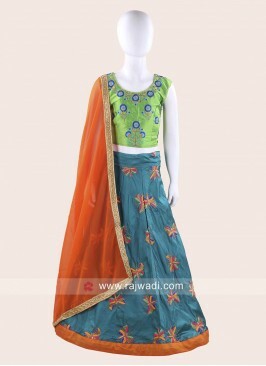 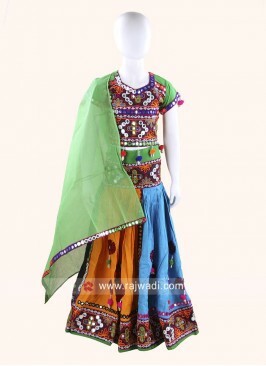 Girls Zari Work Raw Silk ..
Art Silk Stitched Ghagra ..